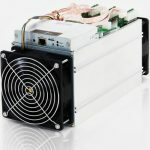 Antminer S9 Hosting - Get Affordable Bitmain Antminer S9 Hosting Today! 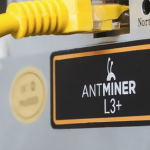 The Antminer S9 is an exceptionally efficient bitcoin miner that many claim to be the most powerful in the world. It’s based on the BM1387 ASIC chip, which is the first chip of its kind built on a process node of 16nm. The chip was developed by Bitmain with technology featuring TSMC 16nm FinFET architecture. 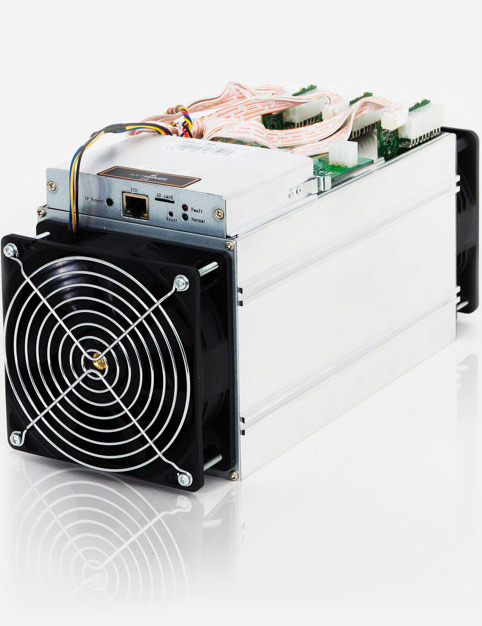 In terms of mining power, it performs at a rate of 0.098 J/GHs, and that is the highest claimed performance rate of any similar chip on the market. Inside the Antminer S9, there are 189 of these chips, so it performs with greater efficiency than systems hundreds of times its size. The device is so small that it would be outweighed by most portable speaker systems. 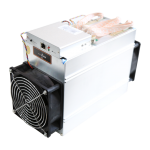 Before the Antminer S9 came the Antminer S7, which was incredibly popular in its own right. The S9 is a tremendous step forward with three times the hashing power and double the efficacy of the older unit. To control all of that power, a Dual ARM Cortex-A9 processor is employed. This Xilinx Zynq-7000 series FPGA is unmatched in proficiency and speed. Every detail of the final product was considered by the impressive engineering division of Bitmain. Thanks to the powerful processor that features Gigabit Ethernet connectivity and CoreSight technology, any blocks that are mined will be submitted without delay. The exquisite engineering of this rig is exceptionally brilliant. The case is made from premium aluminum for maximum protection, and the heat-sinks have been customized for this exact device and the heat it produces. Two separate cooling fans are also used for maximum heat control. 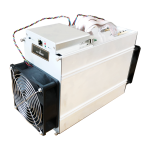 With the help of both conductive and convection cooling, this miner has no trouble operating at the highest levels of efficiency and performance. Other terahash miners of this caliber might get exceptionally hot, and they will certainly be larger, so they would require much larger cooling systems, but the S9’s small size makes it easy to keep cool. 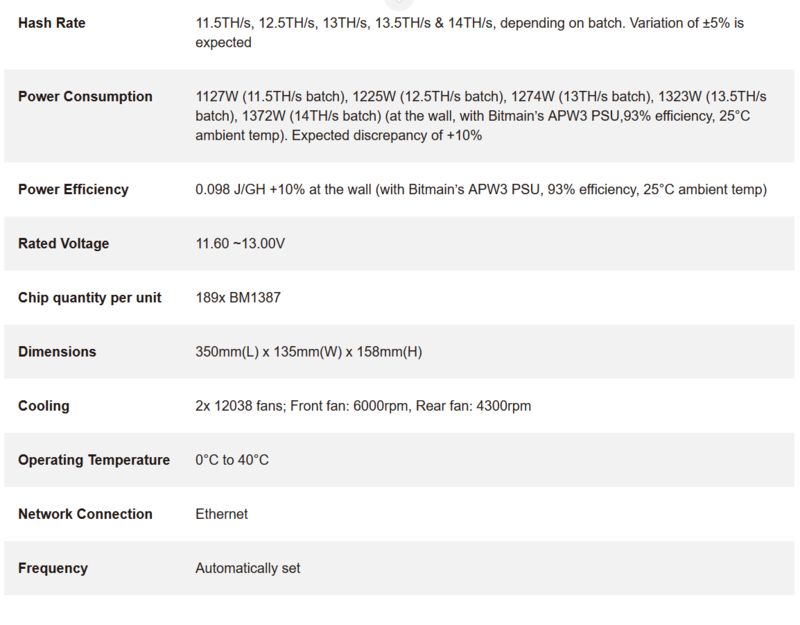 Each of the 189 chips in the Antminer S9 hosting miner is given its own heat-sink made from premium aluminum as well. These heat sinks move heat away from the parts that are susceptible to damage from high heat, which improves performance. There is never any chance for the hot air to damage those components thanks to the fan that then moves the heat completely away from the system and its components.